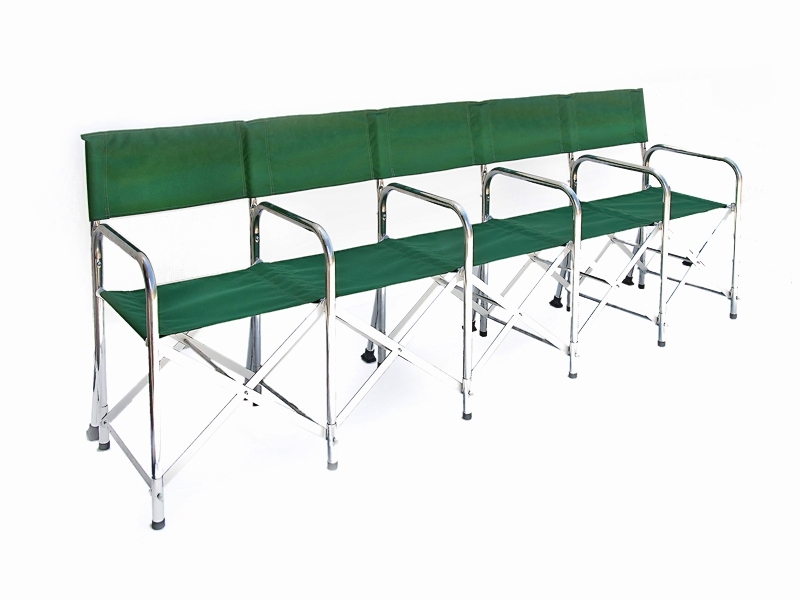 X-Tenzo Chair | Holland Supply Inc. 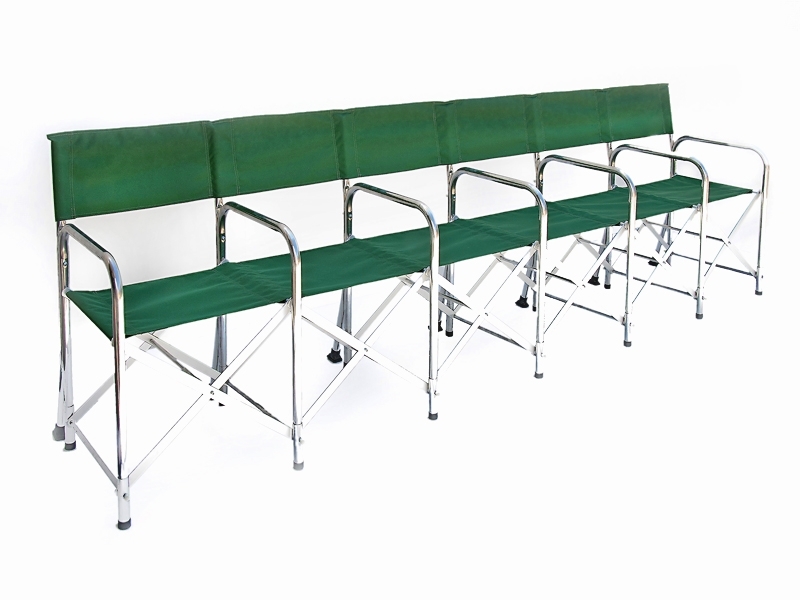 Available in increments of two to six seats, the X-Tenxo system offer maximum versatility in seating configurations and sets up easily in your cemetery. The sturdy all aluminum construction and unique accordion design provide problem free opening, arranging, closing, transporting and storing. 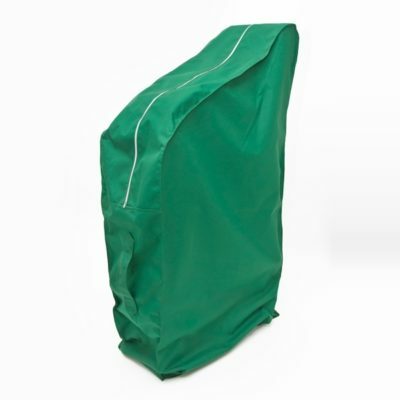 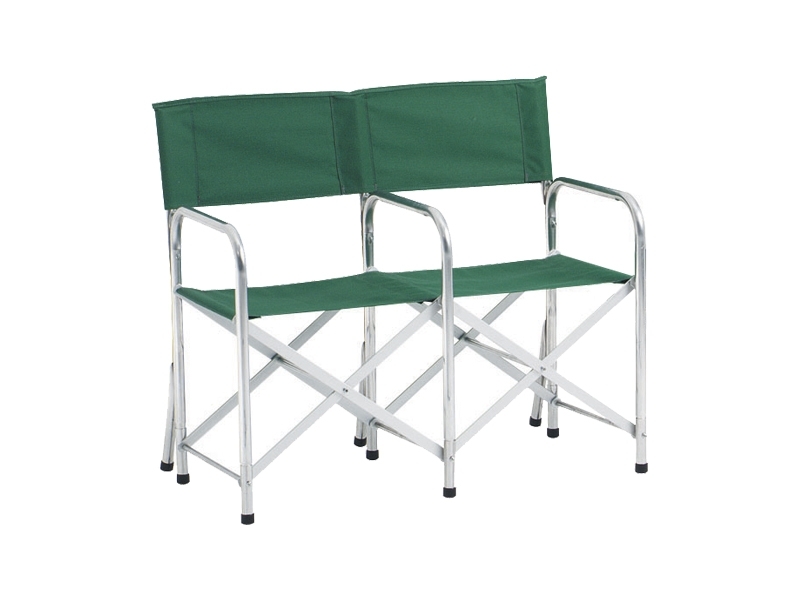 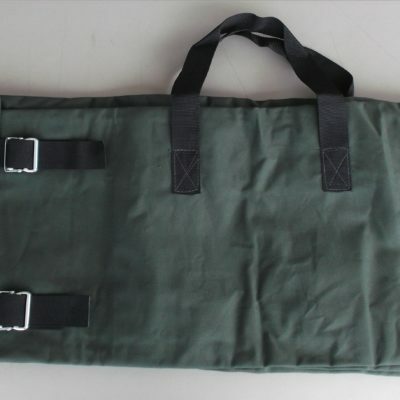 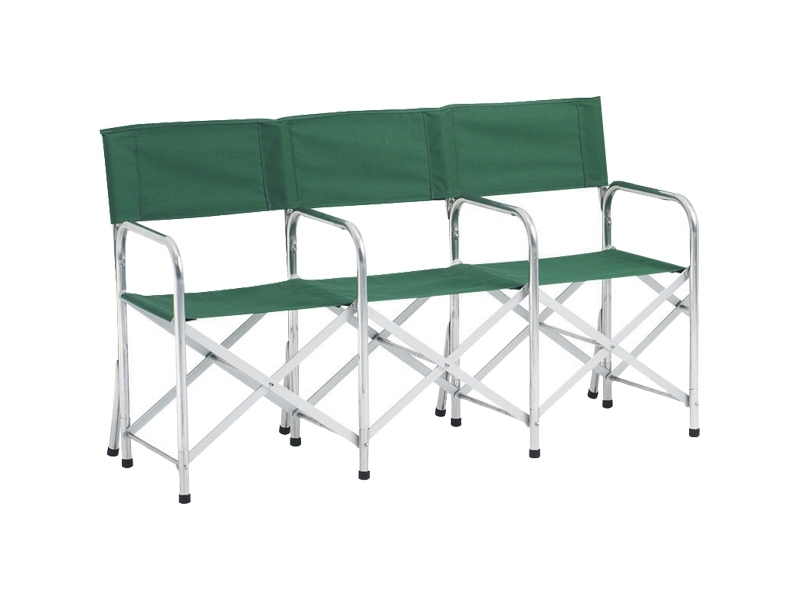 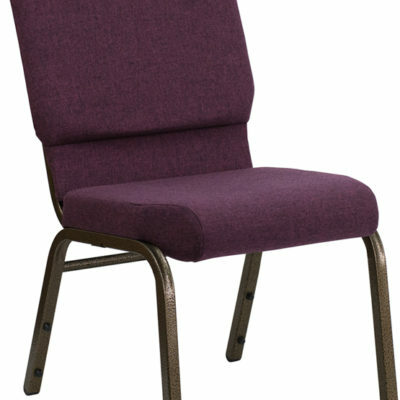 Backs and seats are made of durable woven forest green polyester. Special non-tilt design and rust-proof telescopic leg action provides for tilt-free. 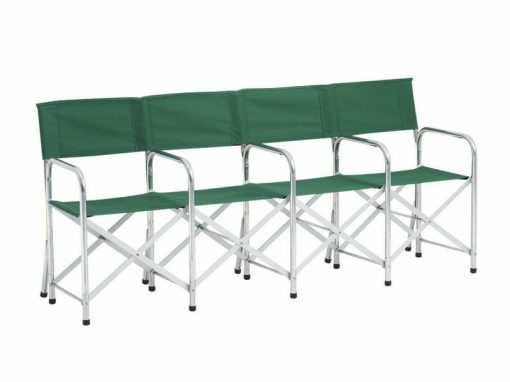 self-leveling solid seating.